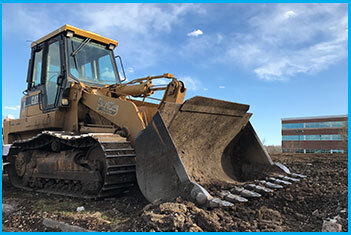 The purpose of the Comprehensive Plan is to guide the growth and development of the community and include analysis, recommendations and proposals for the community’s population, economy, housing, transportation, community facilities and land use. Click here to view. Leawood Development Ordinance. Click here to view. A pedestrian and bicycle master plan. Click here to view. 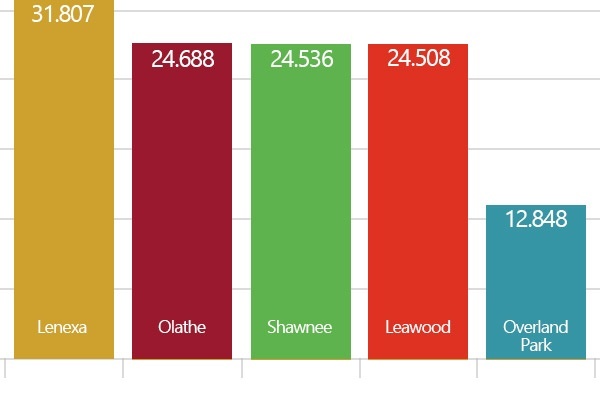 Two public school districts serve the City of Leawood. Therefore, depending on a property address, the total mill levy a resident would pay varies. 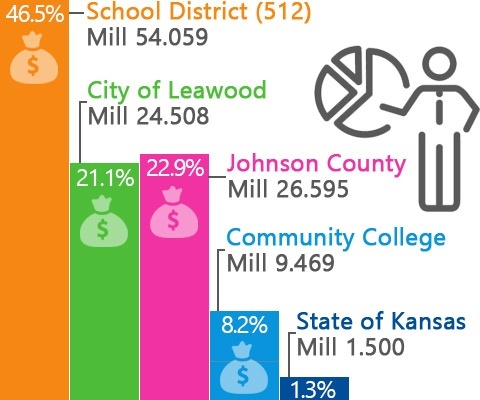 The chart graphic (pictured right) are the 2016 Budget mill levies for selected cities in Johnson County, Kansas.